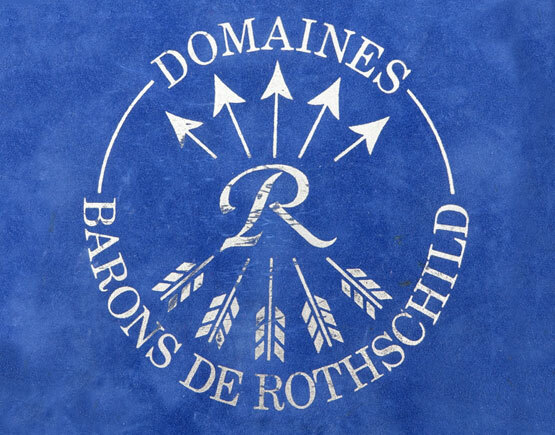 Lafite Rothschild is a premier cru Bordeaux house. In the mid-eighties of the last century, at that time the business was managed by Yves Le Canu; they started selecting cognac. 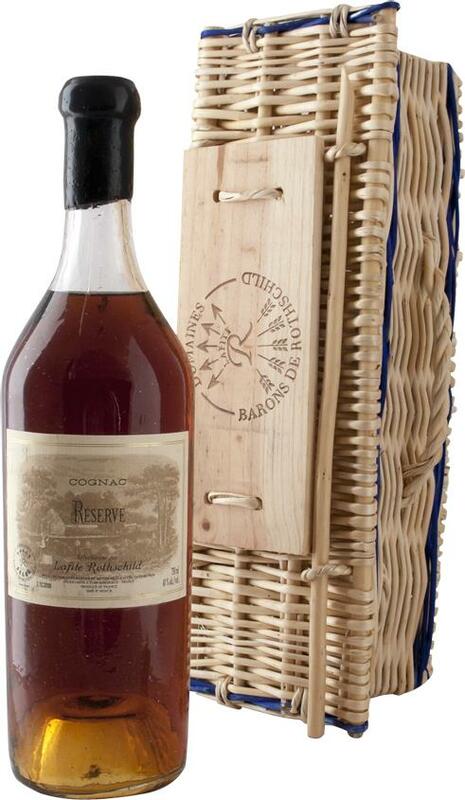 Originally it was for the château’s consumption after the phenomenal receptions and meals hosted by the family. This project, initiated by Eric de Rothschild, in collaboration with a cognac producer, who wishes to remain unexposed, is a cognac assembled from very old cognacs (at least older than fifty years) from the Grande Champagne and border districts.